We are specialists in providing airport transfers that are quick, reliable, and competitive. We cover all major airports including London Heathrow, Gatwick, Stansted, Luton, and London City airport. 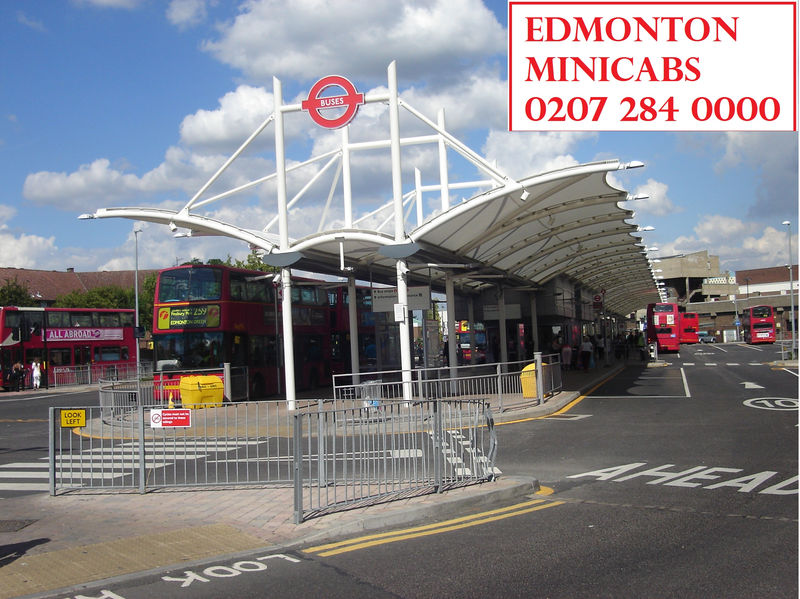 Lower Edmonton minicabs are also known for its reliable courier service throughout London.